Goran Aleksic has branded the Russian Cup a “holiday” for his Tyumen players, as they struggle through the treacle of the lower reaches of the FNL. Aleksic was appointed as sole manager after lacklustre results under Evgeniy Maslov left the side in the relegation zone. Maslov, who missed a penalty for Tyumen against CSKA over 20 years ago, and whose son Pavel graduated through Tyumen’s youth academy before joining Spartak Moscow this summer, was a moody personality around the club, so it has come as little surprise that the polite, urbane and open personality of Aleksic has inspired an upturn in form. The Serbian UEFA Pro License holder has travelled across Europe as a player, even ending up in Iceland where he played alongside the Atlantic island nation’s World Cup manager Heimir Hallgrimsson. He has sensibly promoted Vyacheslav Afonin from Tyumen’s academy side to fill the void left by Maslov’s departure. Instead of bringing in another outsider, Afonin has been one reason for the better consistency in recent weeks; the sheer joy shared with goalscorer Saveliy Kozlov three weeks ago after he’d predicted the young centre-back would score was telling. There are two significant blows that Afonin and Leksic can do nothing about though. Pavel Shakuro is injured, while top goalscorer Maksim Votinov – who hasn’t featured for over a month – is lacking match fitness and won’t take part. After a sluggish start to the season, Tyumen have now strung together their first two consecutive wins since July, and are just four points off seventh. 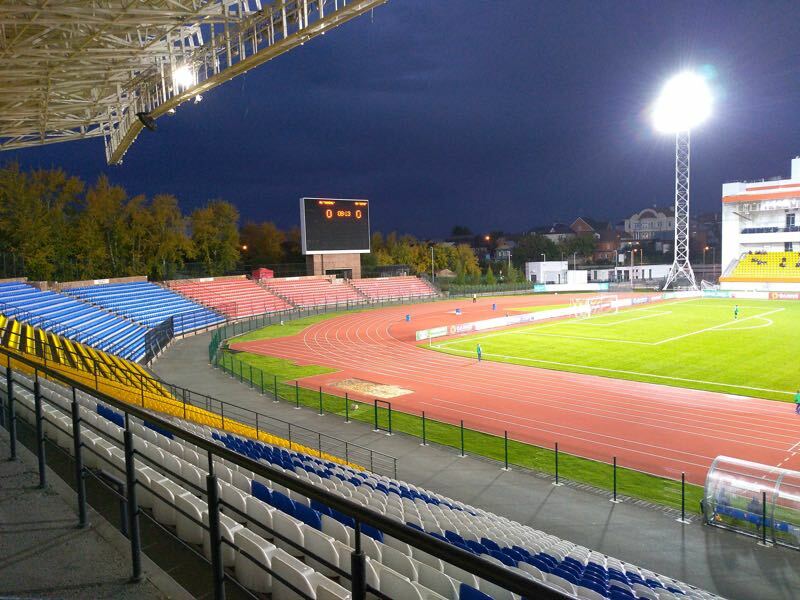 Due to the notoriously cut-throat nature of Russia’s ultra-competitive second tier, however, they are also just four points from second bottom, and one from the relegation zone. The Russian Cup holds fond memories for Tyumen though; their historic 2-0 defeat of Zenit St. Petersburg six years ago as a third-tier side followed wins over then-Premier League Alania Vladikavkaz and preceded a trip to Moscow to face this year’s opponents CSKA. The timing of this tie is quite extraordinary, even by Russian football’s standards. The move from two weeks ago to now – during the international break when 10 first team squad regulars have been called up – seems crazy at first glance. Mario Fernandes and Alan Dzagoev feature for Russia’s senior squad while top scorer Fedor Chalov, Ilzat Akhmetov, Nikita Chernov and Ivan Oblyakov will all be with the under-21s. Real Madrid conqueror Nikola Vlasic will be with World Cup finalists Croatia’s under-21 side, while Icelandic duo Hordur Magnusson and Sigurdsson and Slovenian midfielder Jaka Bijol will also be unavailable. There is some faint method to the madness, however. It was CSKA themselves who engaged in discussions over moving the fixture due to concerns over congestion with important league matches and of course the huge Real Madrid Champions League clash. It is a slap in the face of the Russian Cup’s already weak reputation in one sense, but with the sensational performance to beat the European Champions amidst a horrific injury crisis, there has been some positive effect if having more time to recover. In a reversal of this stage of the Cup from last season, where 10 top-flight clubs went out at their first hurdle, this time around only one Premier League club from 15 to have played so far has failed to make it through. CSKA, like many fellow RPL sides, fielded a weakened side and lost to eventual finalists Avangard Kursk. This time they have travelled with just 14 players in total, with six yet to have started a game for the senior side. There is still enough class to make CSKA favourites with the bookmakers, but with such little experience on the pitch and even less to come on if needed, you never quite know. 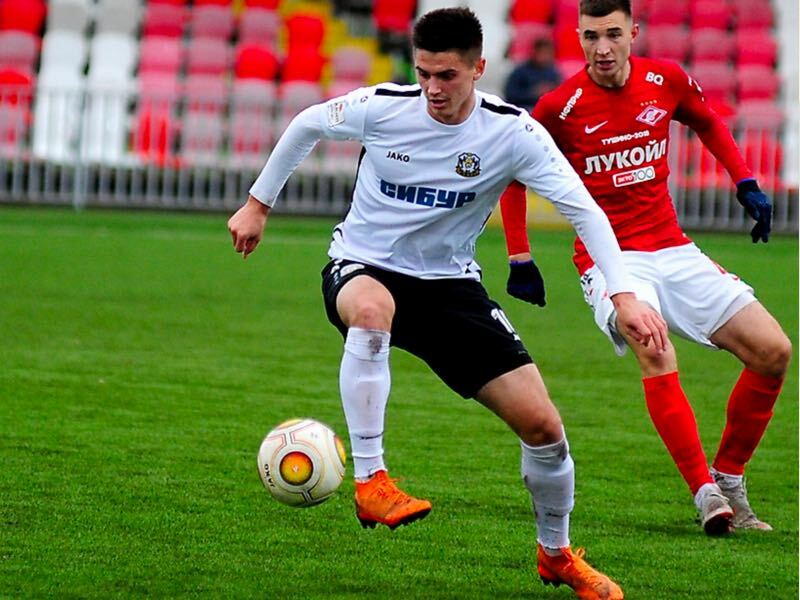 Tyumen’s mercurial playmaker has found playing time inconsistently this season, especially under the watch of club legend Evgeniy Maslov who was fired a few weeks ago, but his quality has never been in doubt. Sometimes wasteful, his close control and forward movement will keep CSKA’s inexperienced backline busy. 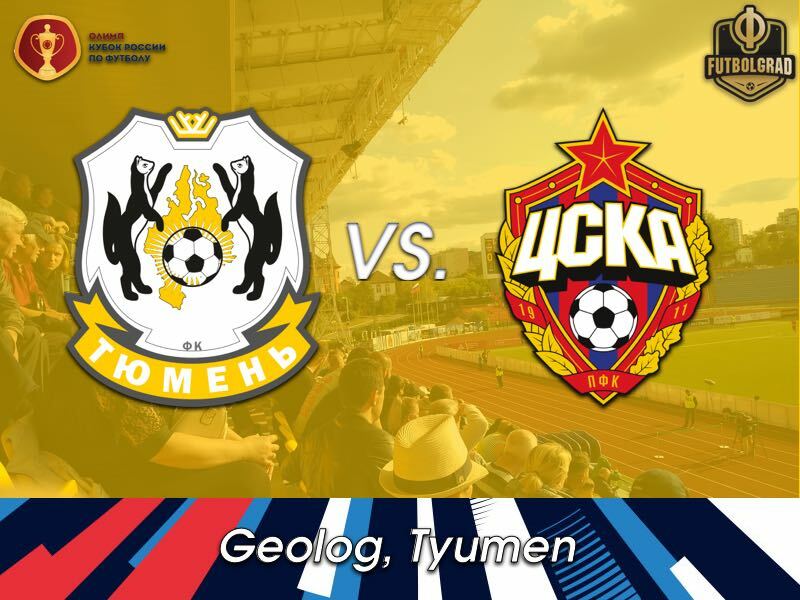 In the absence of the unfit Maksim Votinov up front, there will be no physical target man to aim for, meaning Tyumen will need to rely on the guile of Lauk drifting out wide to create openings. This is a golden opportunity for the 21-year-old Japanese striker to show he is capable to being trusted more often when the regular forwards need rotation. Nishimura has only managed seven minutes of game time since signing at the end of the transfer window in August after a promising record of almost a goal every other game in the Japanese second tier. His electric turn of pace will be a real handful, while he is extremely comfortable with the ball at his feet running at defenders and taking them on.